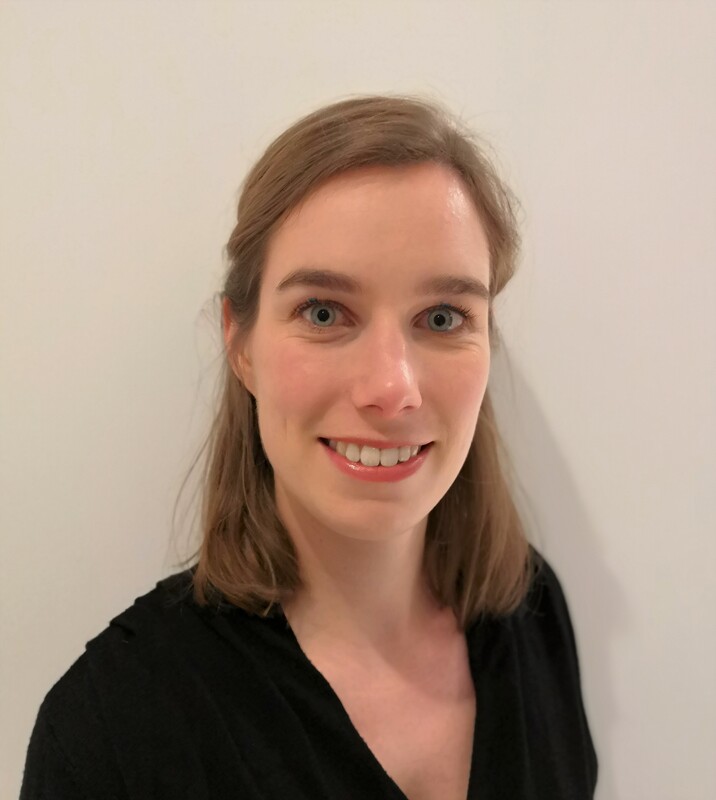 Charlotte joined Isle after working for Thames Water where she was responsible for the good operation and data handling of an indirect potable reuse pilot plant. Previously, she obtained an MSc in Water and Wastewater Engineering from Cranfield University, where she completed a consultancy project for Severn Trent Water on resources recovery in a commercial building. She recently joined Isle and since then has worked on an independent review on a smart water meter company for an investor, a horizon scan on alternatives to ferric coagulants for drinking water and wastewater treatment and an horizon scan on the different types of pressure management systems. She is also organiser of the Water Innovation Platform for Africa (WIPA) funded by the world bank. WIPA requires skills in communication, working under pressure, organisation and needs assessment.